Tom is a Special Agent and Firearms Instructor with the Virginia State Police. Tom has been studying under ABS Mastersmith P.J. Tomes for the last several years and just recently joined the American Bladesmith Society as an Apprentice Member. 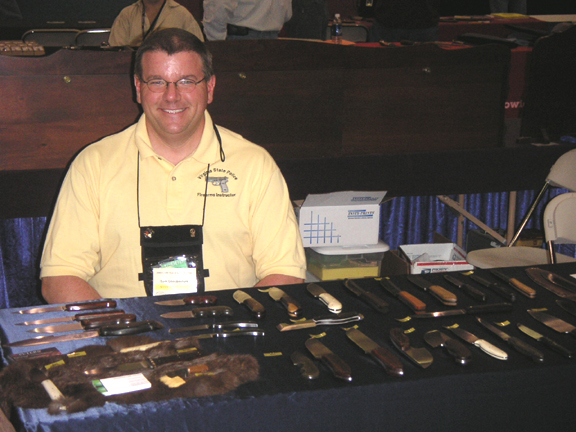 Tom is a founding member and the current President of the Greater Richmond Knife Club.